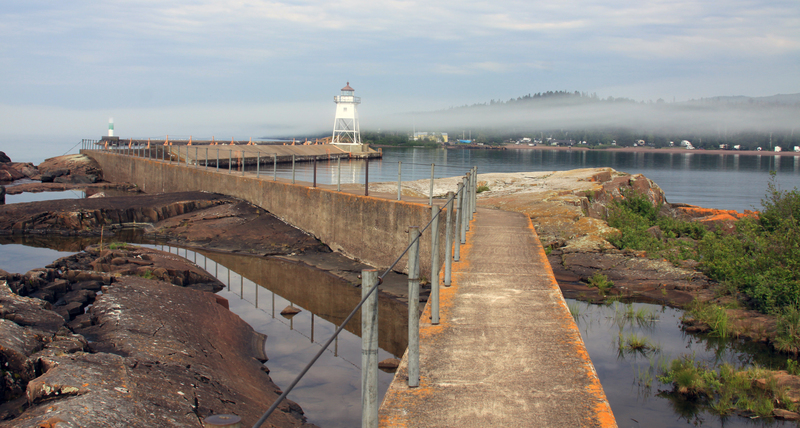 At the Grand Marais Art Colony, we exist to support the enduring human need for creative expression and inspiration. Artists and creative seekers of all levels come from across the country to learn from renowned instructors, create art, and engage together in artistic inquiry. Here you will find a welcoming community that embraces the formative first stages, as well as acts of creative risk-taking and self-discovery; an immersive gathering place for exchanging ideas, inspirations and techniques, that allows your ideas to germinate and the space and time you need to be artistically present. Nestled between the horizon line of Lake Superior and the wilderness of boreal forests and serene lakes, we invite you to step away from the bustle of daily life and journey with us.